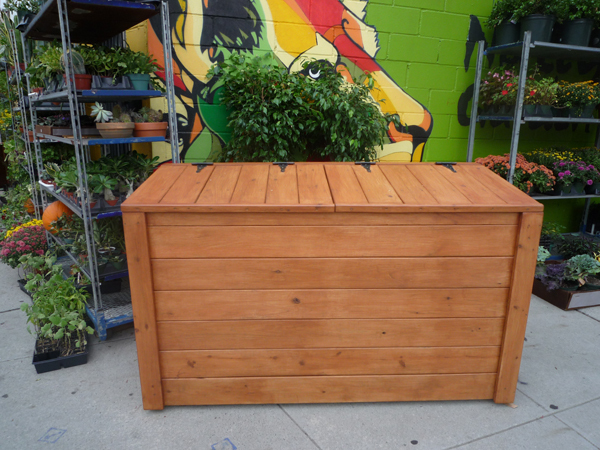 Natty Garden specializes in urban landscape and garden design, and will make custom wooden planters, boxes and decking to fit any space, from commercial buildings to residential rooftop decks to small container gardens. We would be pleased to help you envision your future garden space, as well as bring it to life. Talk to us about this!